Book Signing at Barnes & Noble (Rescheduled due to the snow on Jan. 21st). The Livingston Barnes & Noble will be hosting A.J. for a book signing and author event. All are welcome to attend! A.J. attended the Assumption Parish Christmas fair to sign and sell copies of "The Silver Talon" in support of Africa Surgery, INC., a non-profit organization dedicated to improving the lives of impoverished children born with deformities. A.J. signed and sold copies of "The Silver Talon" at his alma mater in support of the MJS Parent Teacher Association (PTA). A.J. 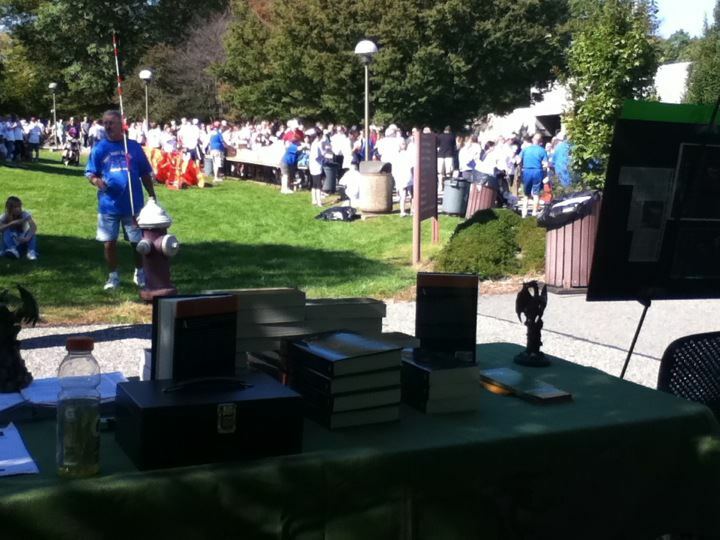 attended another Juvenile Diabetes Research Foundation walk for a cure, signing and selling copies of "The Silver Talon" to support the cause. A.J. attended St. Elizabeth's annual career week to discuss the author profession. AJ spoke about his novel and the process of becoming an author to the eighth grade students at MJS, his former middle school. 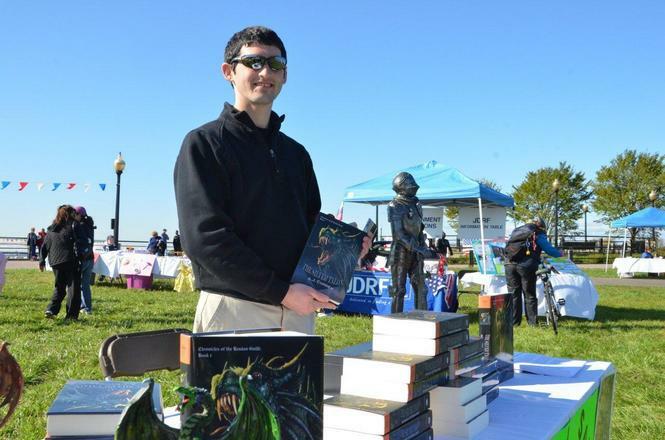 AJ attended the Our Lady of Peace Book Fair, to sign and sell copies of "The Silver Talon" as a follow-up to the author appearance he made to the 7th and 8th graders two days prior.